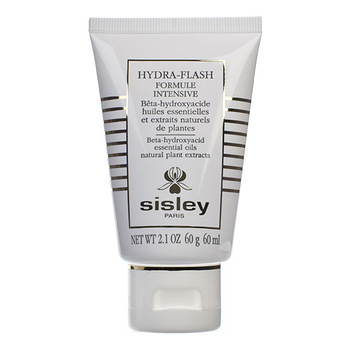 Hydra-Flash Formule Intensive incorporates a powerful complex of natural molecules, natural plant extracts (Rice, Sesame) and essential oils (Marjoram, Rosewood), selected for their potential to dramatically enhance cell cohesion and encourage improved moisture binding in the outer skin layers. The result is super-power hydration that lasts over time. This is an intensive moisture bath that suits all skin types which quickly regains its naturally fresh, velvety matte appearance. Gradually, your face appears visibly smoother, with a more supple and youthful-looking skin.